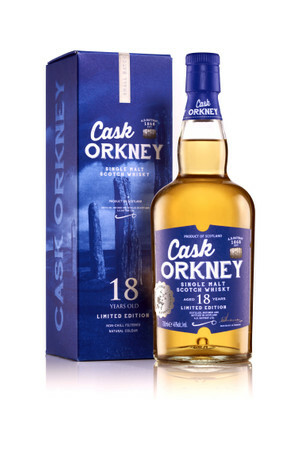 A.D.Rattray - CASK ORKNEY 18 J. - SINGLE MALT WHISKY (HIGHLAND PARK ?) 1x0,7L 46% vol.